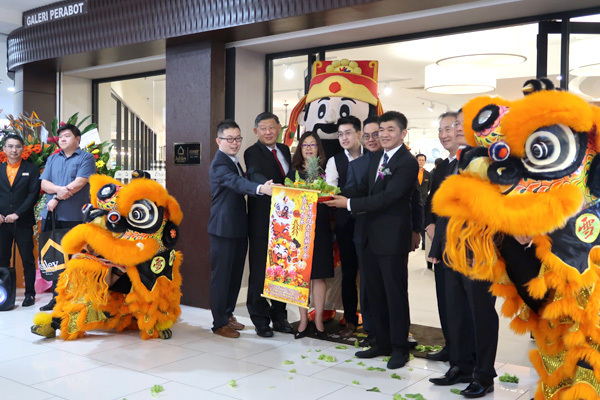 World No.1 selling furniture store brand, Ashley Furniture HomeStore, celebrated the grand opening of its largest flagship HomeStore in Quill City Mall today. 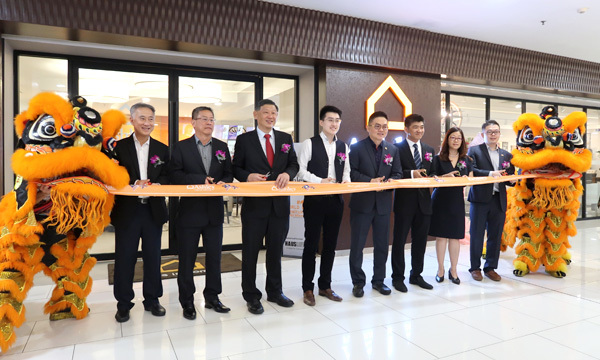 Owned and operated by HAUSLIFE Furniture Sdn Bhd (HAUSLIFE), the sole licensee and operator of Ashley Furniture in Peninsular Malaysia, Ashley Furniture HomeStore at Quill City Mall marks the company’s fourth store in Malaysia. The 1300 square meter HomeStore’s interior architectural design include Ashley Lifestyle collections – ‘Family Spaces’. ‘Vintage Casual’, ‘Urbanology’, ‘New Traditions’ and ‘Contemporary Living’; meandering walkway through the showroom as well as unique and inspiring wall finishes. Product categories include upholstery set, bedroom set, dining room, home office, recliners, mattresses and accessories. 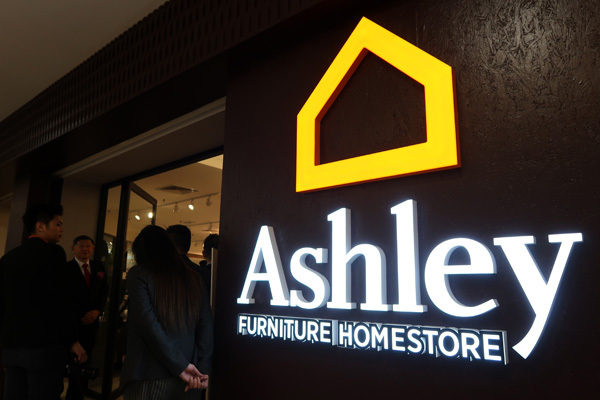 According to Yu, HAUSLIFE aims to open eight (8) Ashley Furniture HomeStores by 2022. 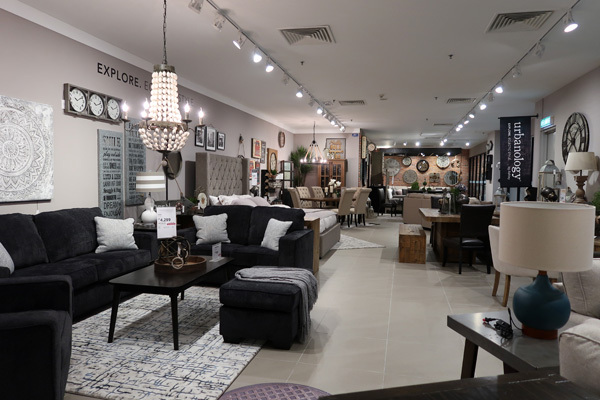 “There is still a lot of room for us to grow in the Malaysian market, more so as we see an ever-growing demand for quality, value, style and excellent service by discerning consumers in the retail furniture market,” Yu added. For more information, please visit www.ashleyfurniture.com.my.